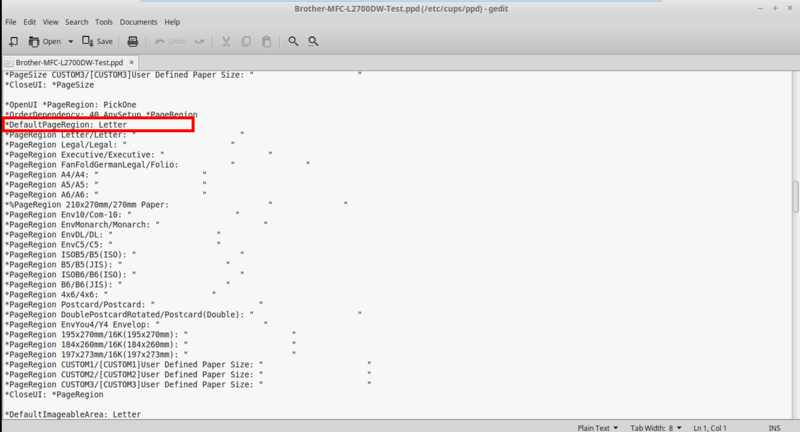 Q: When I try to print from PDF Studio, it doesn’t print to the correct paper size. 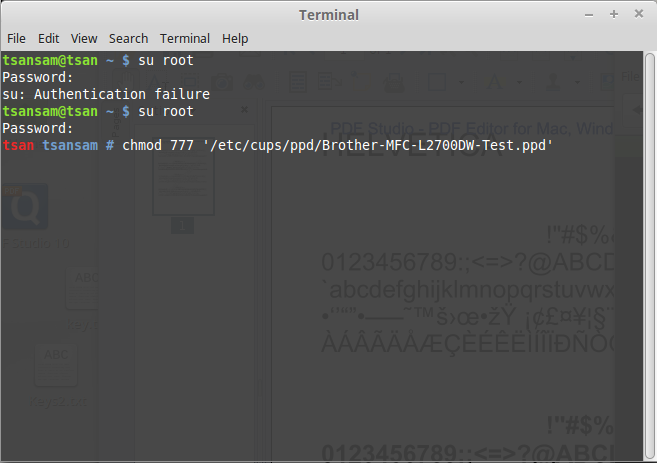 For example, when I change to A4 (ISO/DIN & JIS) in the PDF Studio print dialog, it seems as though it worked but it only prints on a small portion of the paper. 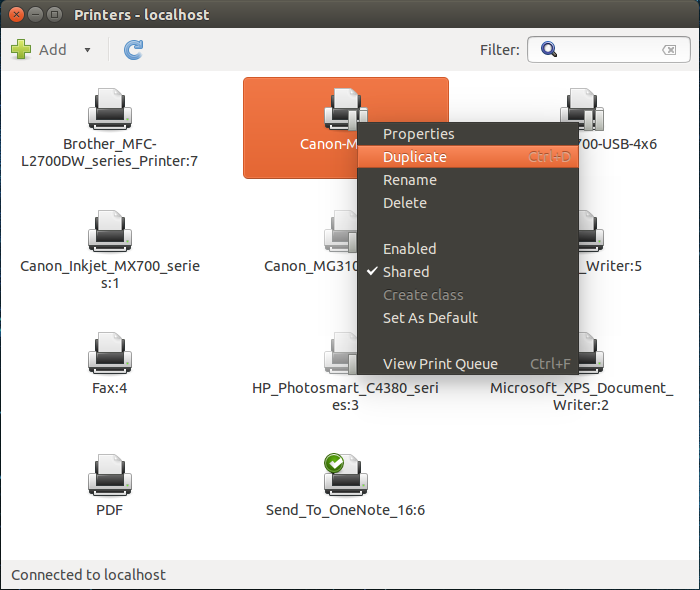 A: PDF Studio is developed in Java and this is being caused by an issue with java printing on Ubuntu. The symptom is that users can not print documents on a different paper format than the default paper size set on the printer within the system settings or driver. Please read this bug report on launchpad and make sure to vote for the bug so it gets prioritized in the release cycle. Change the default page size to the paper size that you need to print. 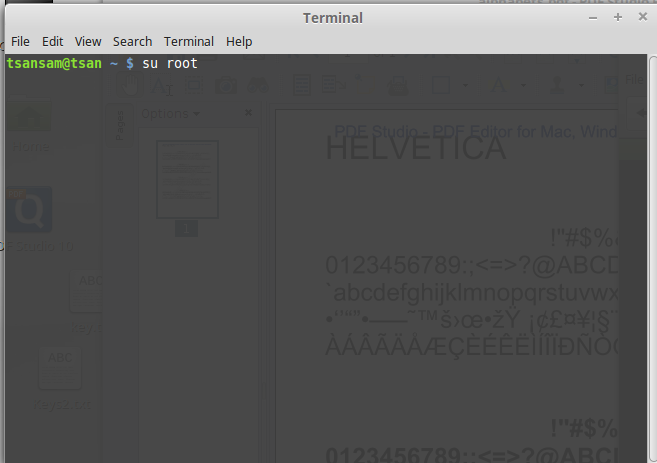 Save the document and relaunch PDF Studio to print again. 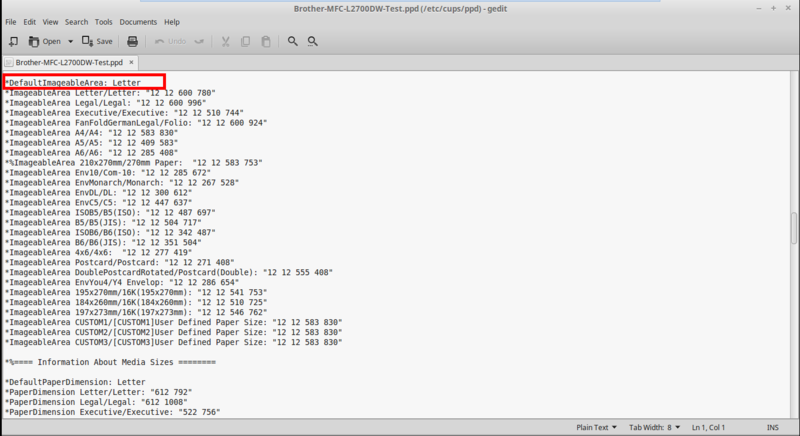 This solution works well if you are always printing to the same printer and the same document size. 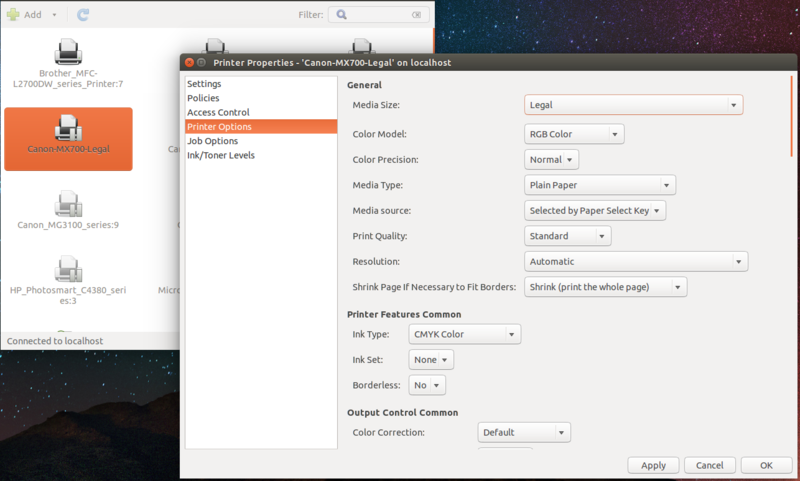 Edit the printer settings so that so that the paper size (sometimes called “Media Size”) you wish to use is selected. Now when you print your documents to this printer they will always use this paper size. 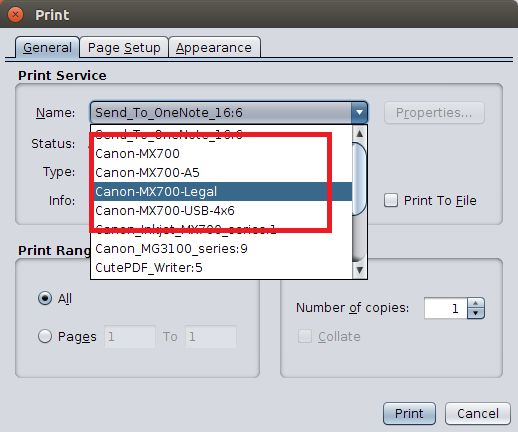 To edit these settings using the CUPS web interface read this entry to use the friendly interface from CUPS administration to change the print settings. 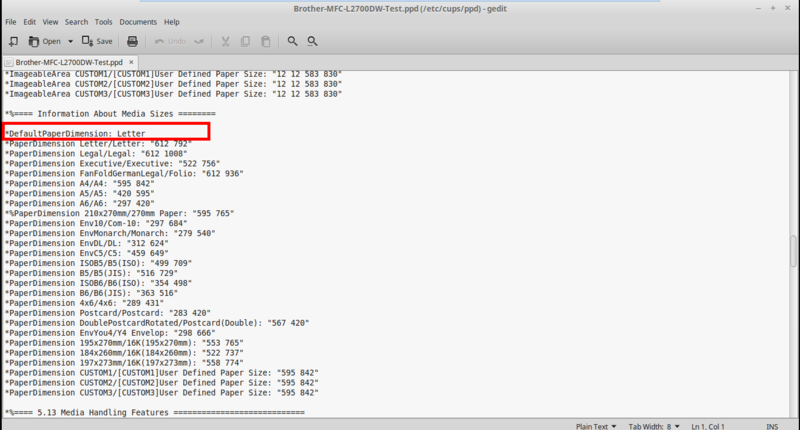 If you use multiple paper sizes on the same printer you will need to create a separate printer driver for each setting that you use. Then when you need to print to a different size document you will just select a different “printer” instead of changing the paper size. 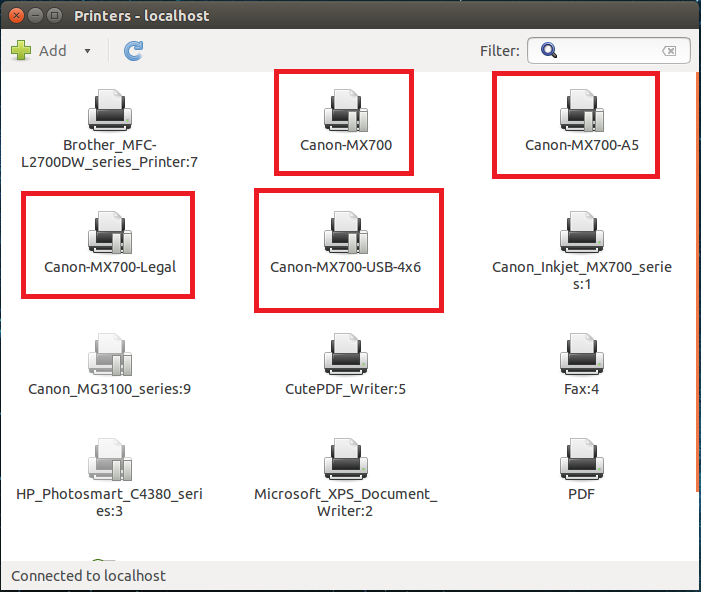 Follow the instructions below to setup multiple printer drivers. 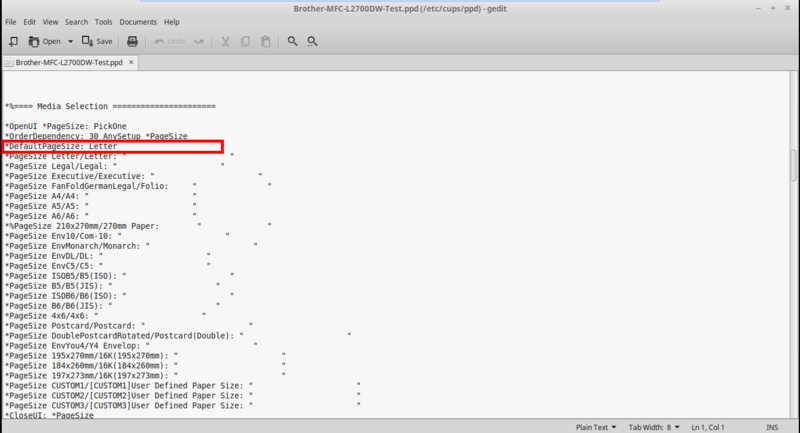 Now when you printing documents you will just select a different “printer” instead of changing the paper size. Print PDF documents from other PDF viewers such as Adobe Reader or Evince. Please email us at studiosupport@qoppa.com so we can keep track of the numbers of users affected by this issue, and let us know if you find any other workarounds.